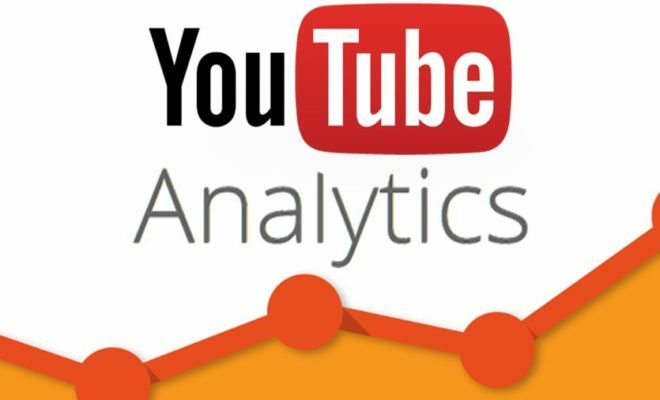 You can keep a track of your channel and videos with updated metrics and reports in YouTube Analytics. There is a lot of data in different reports such as traffic sources, watch time and demographics reports. 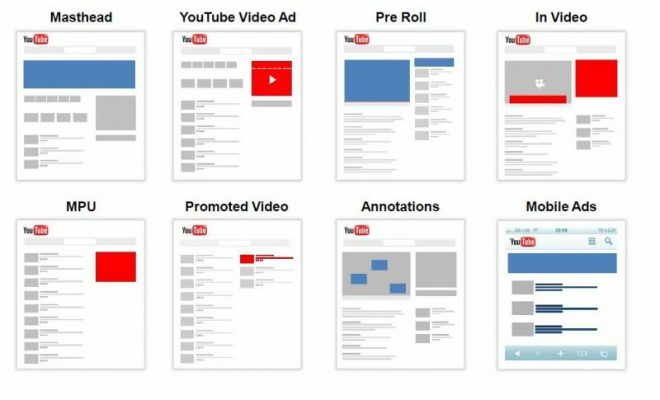 You can build robust metrics across three types of reports on YouTube Analytics. These includes Earning Reports (such as estimate earnings and reports on ad performance), Watch-time Reports (this includes views, traffic sources, watch time and audience retention reports) and Engagement Reports (includes automation reports and subscribers). You can utilize the Realtime report in order to view data of the last 25 videos which are to be published. For channels, you can make use of this report to view the total views of all videos on a channel. This data is estimated and offers a general guideline on the possible view activity on your videos. So, you can find out the drawbacks in the data which is displayed on the watch page of the video as views are validated in a different way. This report can provide you with early insights related to the performance of the latest videos which have been published and can help you to change their promotional strategy for better performance. You can view this data in reports for individual videos. The data display and accuracy graphs refer to the viewer’s local time zone as decide by his or her computer setting. The data stays automatically updated on analytics page. But remember that there is a few minutes latency between a view’s occurrence and its display in Realtime report. The ‘’current’’ hour bar gets highlighted for stressing the hour is still to be completed. 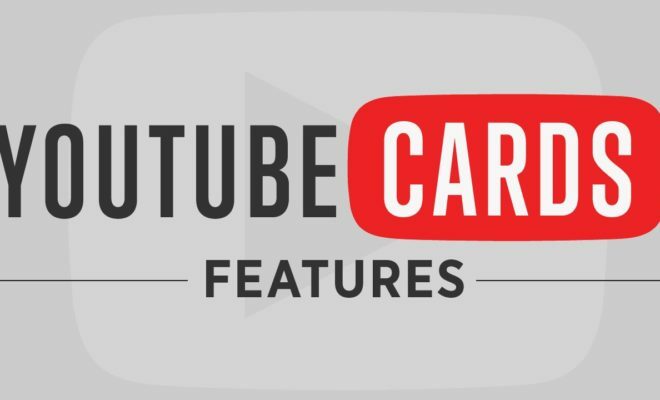 The Revenue Report can be found for YouTube partners who have an AdSense account. You can use this report in order to find out revenue related details for four types of partner content-all claimed content, claimed content, content uploaded by premium users, content uploaded by claimed standard user and all partner uploaded content. You can directly go to Revenue Report or follow a number of steps. First, you will need to log in to your YouTube account, on the top right, select your account>Creator Studio and on the left menu, click on Analytics>Revenue Report. 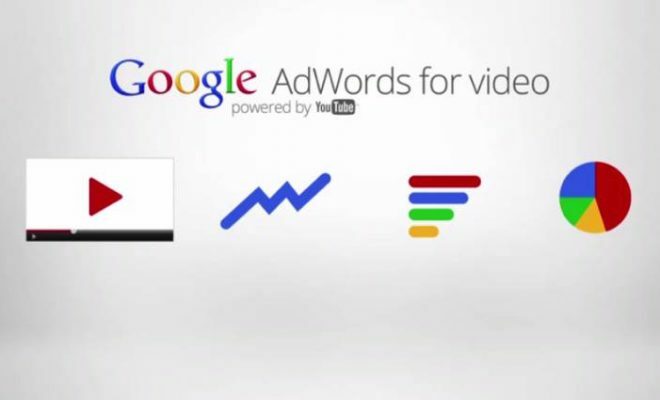 The Ad Rates Report is available only for YouTube Partners who have access to revenue data of their account. The Ad Rates Report offers data related to YouTube ad revenue, cost per mile (CPMs), estimated monetized playbacks and ad impressions for ads that run on your content. You can use the Ad Rates report for gaining access to the different types of ads which are performing over time and are related to one another. What is Your Contribution in YouTube? 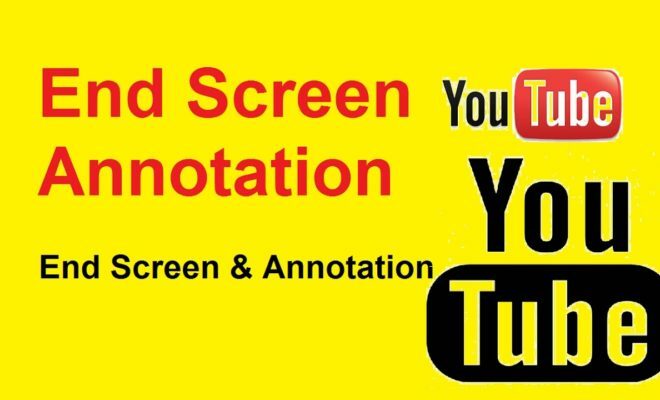 What are End Screen & Annotations in YouTube? 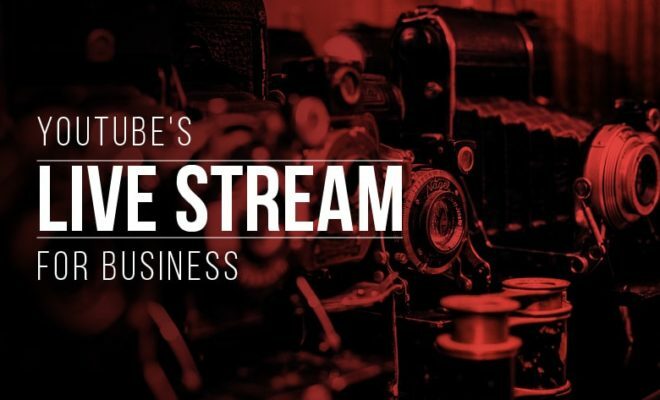 What is Live Streaming on YouTube? What are the different methods of SEO?